INSTRUCTION – Our friendly and experienced operators are always happy to throw out a couple of useful tips, but when you feel like you or your child needs that one-on-one time to get started, or to take their riding to the next level, Otherside offers coaching sessions. 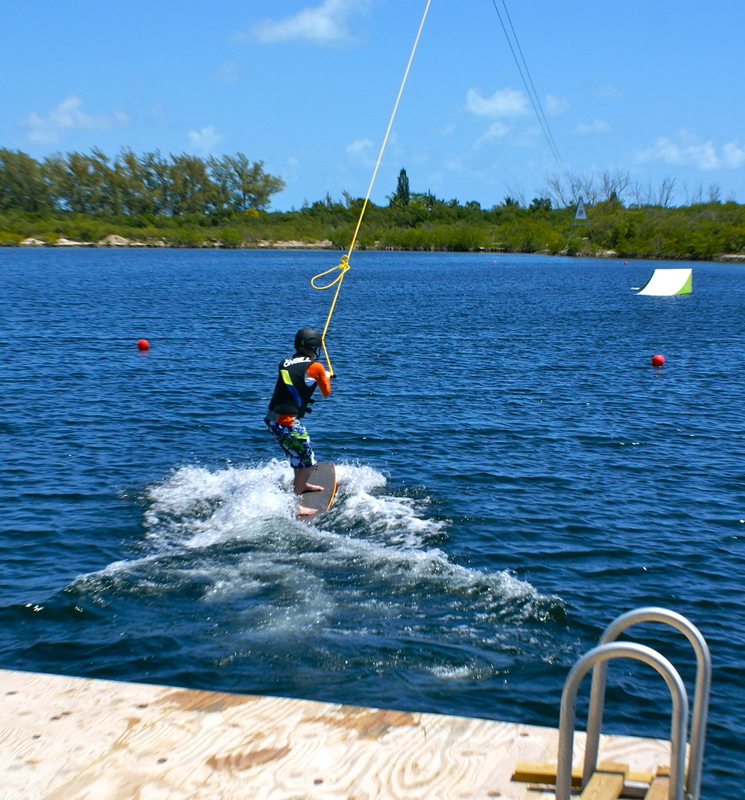 Our staff includes professionals from many disciplines including wakeboarding, kiteboarding and cable riding. Call to make a reservation, fill us in on your goals, and we’ll do our best to make it happen. Keys Cable is not only the Keys premier wakeboarding location, but also employs some of the best kiteboarding instructors anywhere. The two tower cable systems that we have are the closest simulator to safely and consistently teach you the board riding skills to take you to the next level in kiting, whether its getting up, riding switch, getting upwind, jumps, inverts and beyond! Best way to get your one-on-one instruction without distractions for the maximum experience.